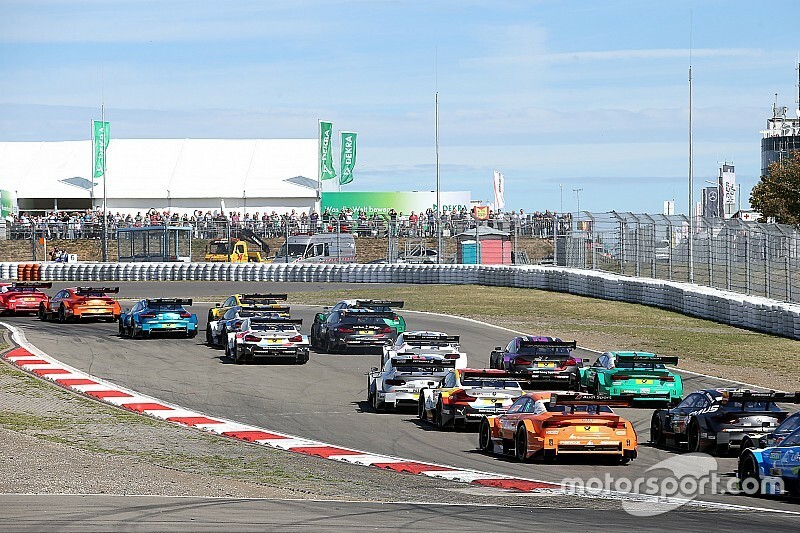 DTM boss Gerhard Berger says the series will only consider adopting hybrid powertrains if the technology can prove itself to be more than “just a marketing tool”. 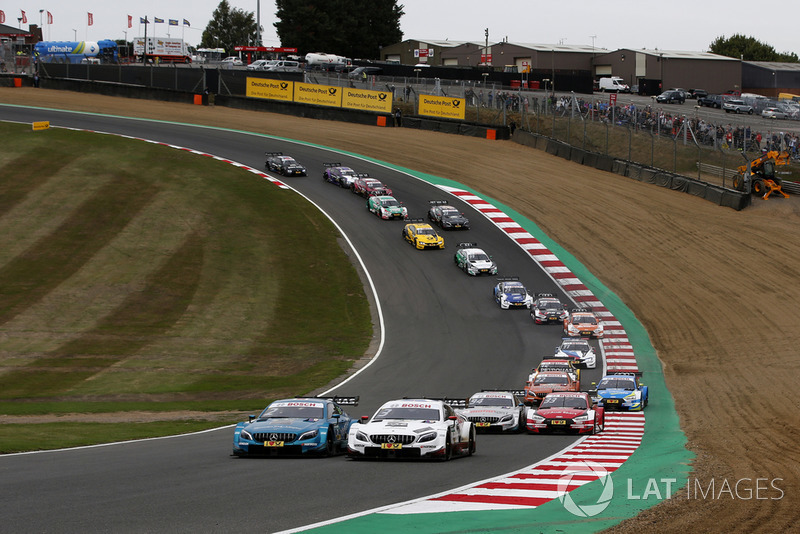 For next season the DTM and Super GT have tied-up to create a new set of ‘Class One’ regulations – although Super GT will not run to the new rules until 2020. The headline change is that DTM will switch from V8 engines to a four-cylinder two-litre turbocharged unit. An expected 100bhp increase will take the total power output to 620bhp, and top speeds in excess of 180mph. 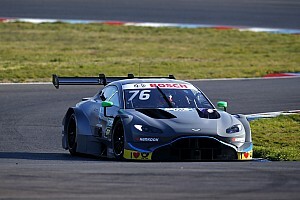 But Berger, chairman of DTM organising body the ITR, told Motorsport.com that hybrid systems still needed to prove themselves if the series is to consider them for its next technical shake-up. “I think with hybrid, at the moment, you have to ask if it brings us a value except just as a marketing tool,” he said. “If it gives us added value to racing performance, efficiency and laptime then yes [we would consider adopting it]. 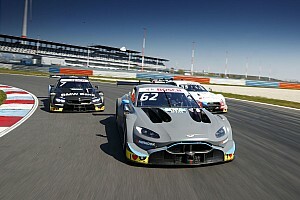 His comments followed the announcement that the British Touring Car Championship will develop push to pass technology for all cars to run in the 2022 season, with some current cars to be fitted with hybrid units during 2020/2021 as part of the project's test and development programme. Berger continued: “If the consequences are that you put a hybrid system in, then it costs a lot of money and it makes you slower because you add 150kg. 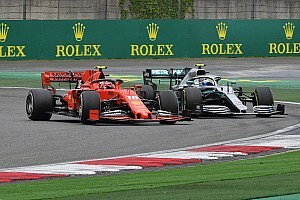 After Mercedes’ exit at the end of the season, Audi and BMW will be the only manufacturers in the series. Both marques count hybrid road cars among their range. 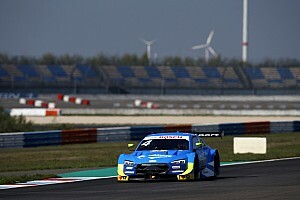 As a flagship touring car series, Audi Motorsport boss Dieter Gass added that the DTM should be conscious of reflecting the road car market and that electrically-assisted powertrains “needed to be discussed". "I think still the DTM, I would say, is the highest level of touring cars,” he said. “You’re competing on the track with manufacturers that you are competing with on the market. This will carry on. [Hybrid] will be an important element. “I do foresee as well on the technical side that there will be some changes that we need to discuss probably and need to introduce first step, the up-to-date engine [for 2019], which is an efficient engine. “We need to potentially look into further steps like a hybrid system on the car at some point. That’s something that needs to be discussed."